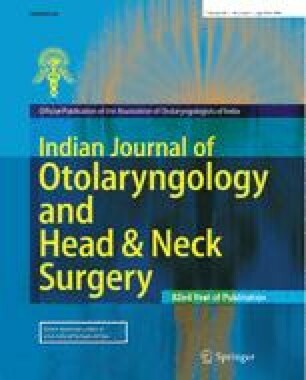 This paper presents our experience with three cases of very unusual impacted foreign bodies in larynx and all without any Classical signs and symptoms of foreign body inhalation. Review of literature reveals that these conditions are rare and reported infrequently. Correct diagnosis and adequate approach is necessary as foreign bodies that do not obstruct the airway and which are stuck in place may be relatively asymptomatic but could be life threatening.